Today we’d like to introduce you to Jordan Hoffart. Jordan, let’s start with your story. We’d love to hear how you got started and how the journey has been so far. I was/am a professional skateboarder who dabbled in home brewing in my garage. 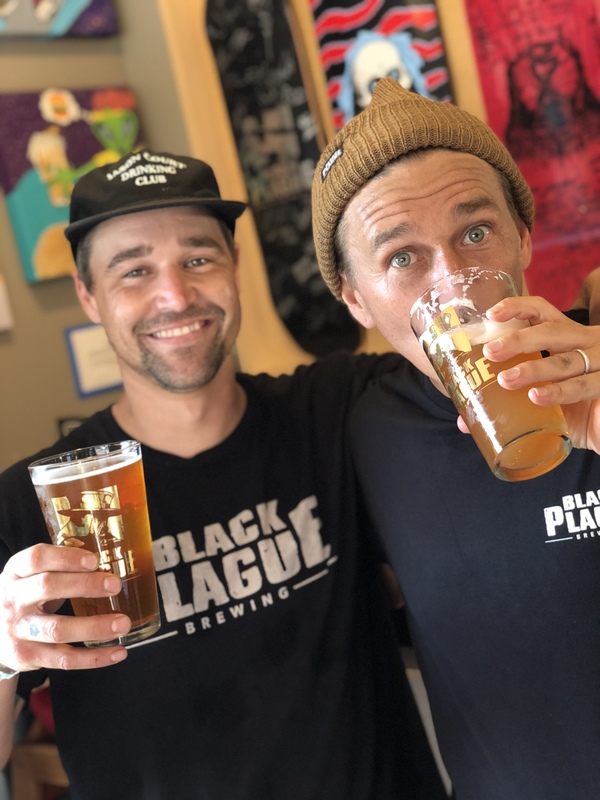 Every other Sunday I would meet up with my bud (and now partner) Jarred Doss, to share new beers and essentially just kick it. 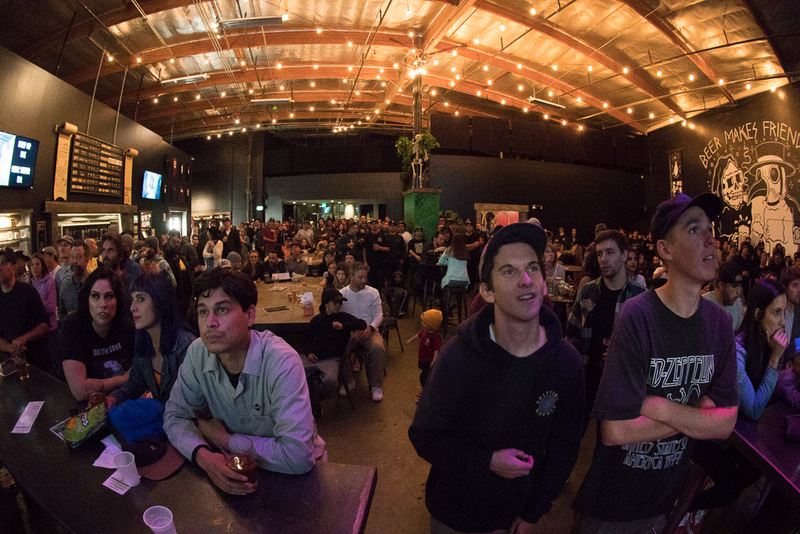 One Sunday, the conversation of “what’s next after skateboarding” came up. 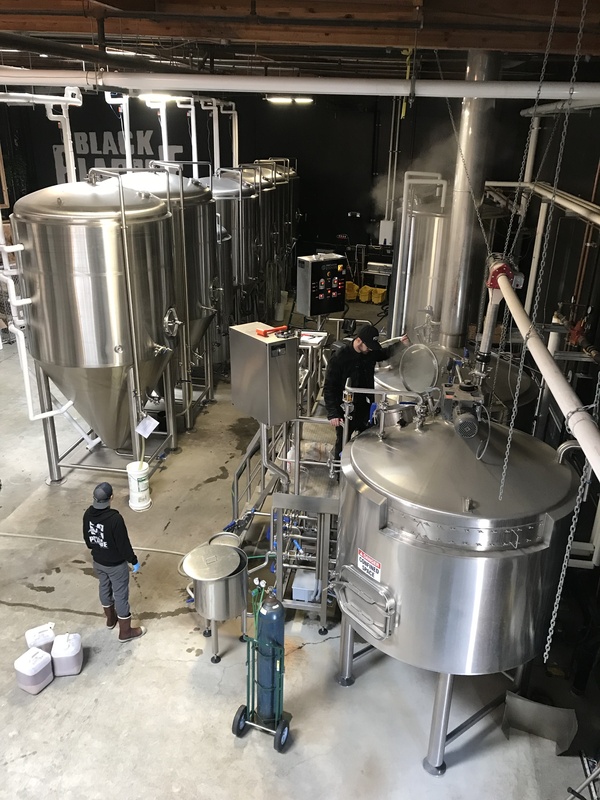 I hadn’t given it much thought up to that point, but I remember casually saying “It would be sick to start a brewery.” I had always thought the passion-driven culture of both industries was remarkably similar. The art of seemingly limitless creation. It was very attractive to me. I saw Jarred’s face light up to the idea, so I knew we were on the same page. Jarred, an artist by passion, worked for Sony Entertainment as a manager for their VUE project. He was quite knowledgable in corporate business structure, forecasting, P&l’s, gathering data metrics, etc. So I felt like our skill sets were complementary to each other. 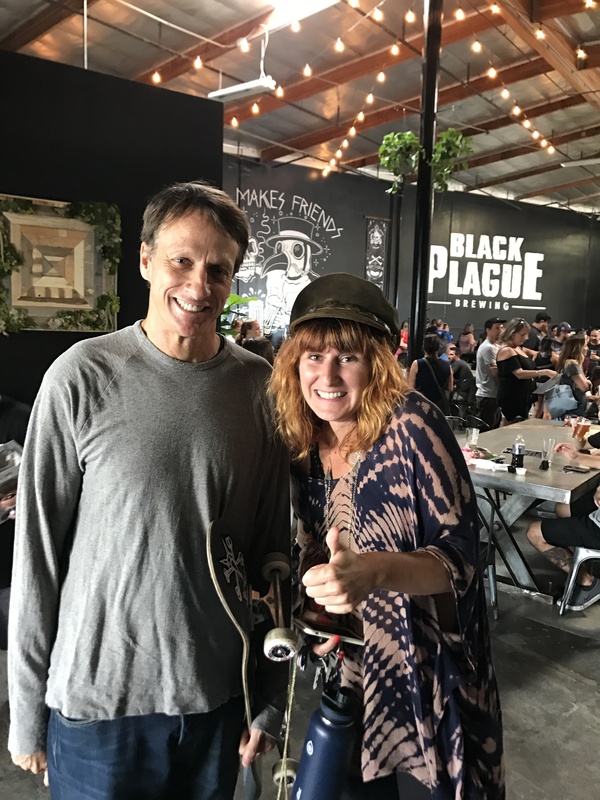 We decided to put a business plan together, and I began pitching it to my skateboarding network to raise enough capital to get Black Plague off the ground. 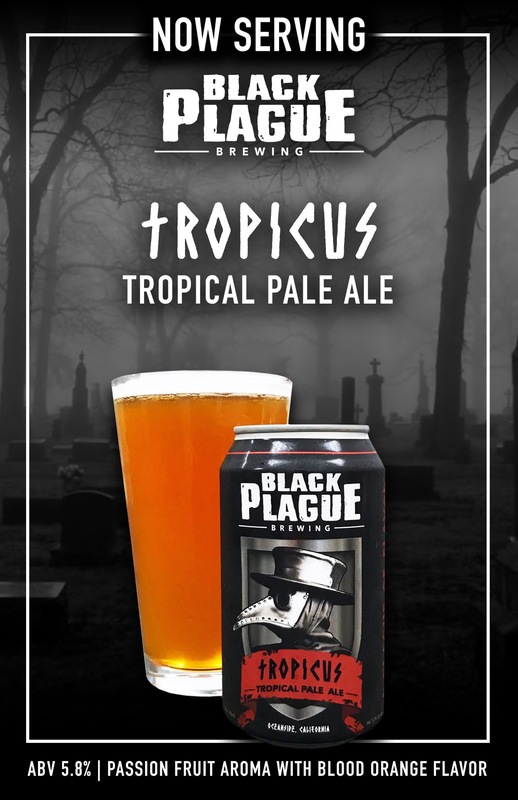 We chose the name Black Plague as there was a seemingly rich brewing history associated with the catastrophic event. During the Dark Ages, water wasn’t safe to drink. Fermented ales were believed to be a sanitary alternative & helped balance the four humors (blood, phlegm, urine, bile) which regulated your bodies temperament to avoid getting ill (the medical theory at the time). Watering Holes (pubs) were gaining popularity as it gave people a place to come together to mourn their loss and the hope to protect themselves from pestilence by consuming ales. The Plague Doctor is such an interesting character and was widely misunderstood. The doctors were contracted by cities to enter these plague-ridden regions to treat the sick regardless of their social status or wealth. They would often be quarantined for up to 40 days, with no human contact, to ensure they had not contracted the disease themselves. Often perceived as a depiction of death, the plague doctor was actually the most fearless, courageous heroes of the time period. To us, they represent the outcasts, the misunderstood, the rebels. One that takes the road less traveled and has the courage stand out from the crowd and do what needs to be done. Someone with the compassion to help others and are selfless in their actions. Everything that our brewery strives to represent. Although we recruited some higher profile partners. We began severely underfunded and were forced to essentially contract ourselves to build out the entire brewery (13,000 sq). Luckily, we had friends at CLVT to help guide us through the initial process, and our good friend Jared Lucas (also a partner) who’s families background was heavy machinery operators and commercial plumbing. Everyone laced up their boots & rallied in their own right, cutting out the floors to lay underground plumbing, resurrecting the cold box, tying rebar & pouring new sloped slabs for the cellar, rigging fermenters, etc. All crucial for getting our doors open. We even took the channel iron from the fermenting tank harness’s and welded them together to create what is now our taproom tables. At the time it was extremely stressful, but I’m grateful for the experience as it was an opportunity to gain knowledge in literally every aspect of the business. We are now approaching our 2nd anniversary (June 10th) with distribution in San Diego, Orange County, West & South Los Angeles & the Inland Empire, via Karl Strauss Distributing. Accounts include Yard house, Whole foods, Legoland, Board & Brew, BevMo and more. 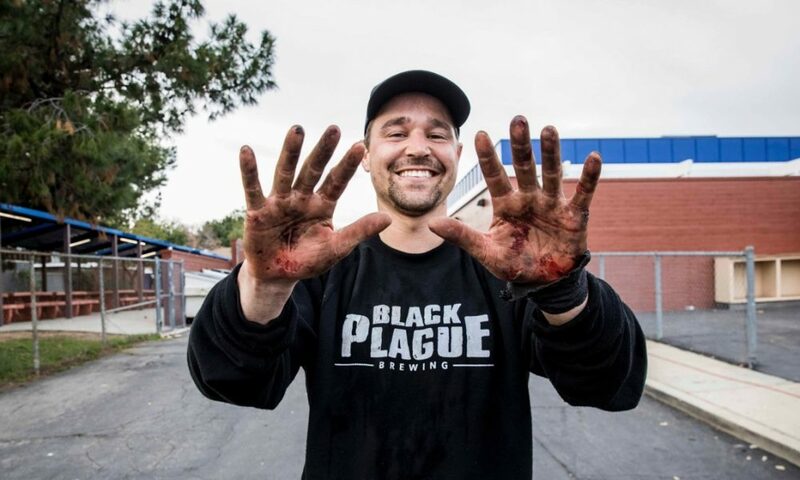 So, as you know, we’re impressed with Black Plague Brewing – tell our readers more, for example, what you’re most proud of as a company and what sets you apart from others. We are a 13000 sf production facility located off North Avenue in Oceanside CA. We brew on a 20bbl steam brewhouse with a 380 bbl cellar capacity. 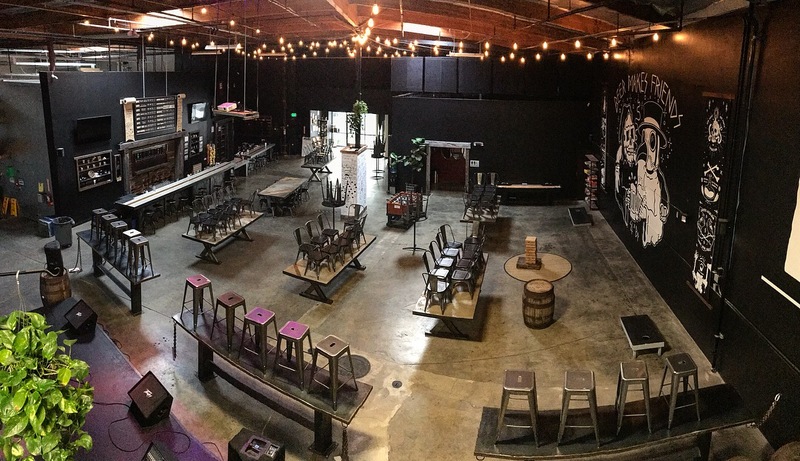 We have a 2300 sf tasting room on-premise, with 18 beers on tap, open seven days a week. We host an array of events: PARTY BINGO on Monday, Trivia night on Thursday with live entertainment Friday & Saturday nights. We are family /dog-friendly. We also partner with food trucks almost everyday of the week. 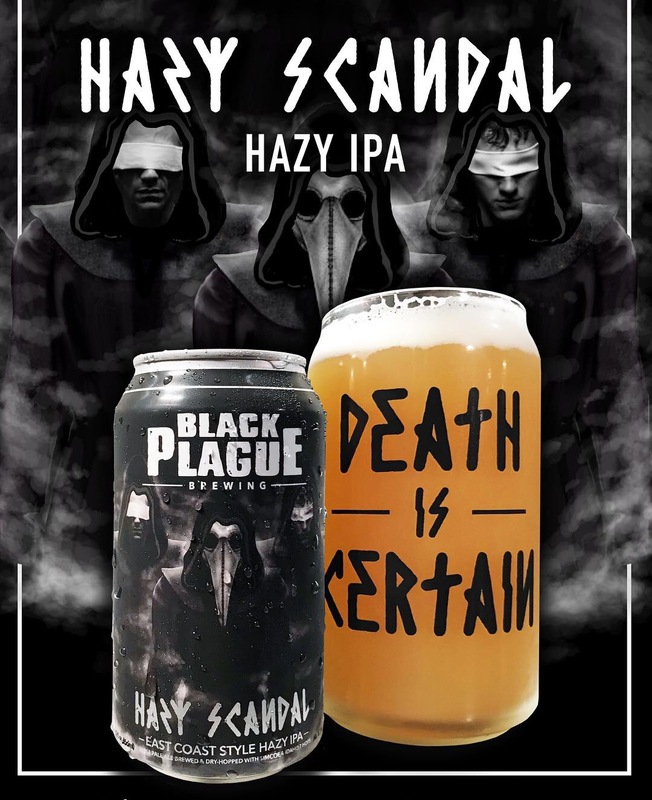 We are known for our IPA’s, Hazy IPA’s and Lagers. 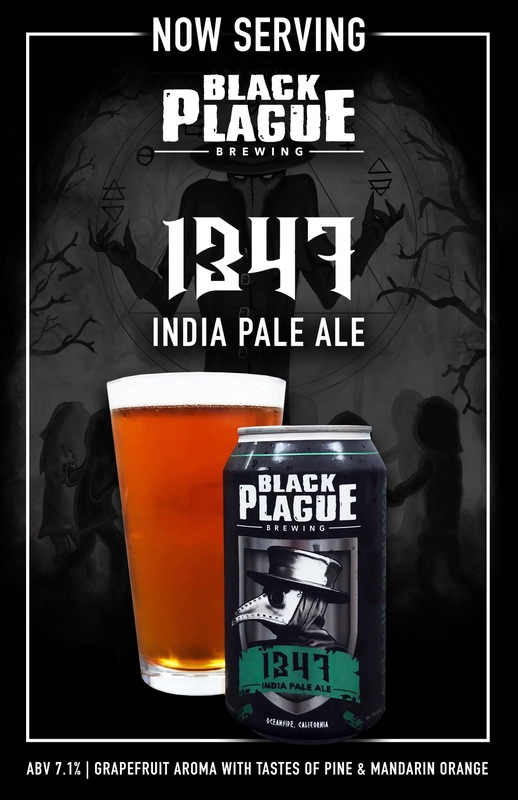 Our flagship 1347 IPA received a Bronze medal in the 2018 US beer open Championship. I am the President/COO. I oversee all production and work closely with our distributors/partners to ensure quality and consistency. I also split the CMO marketing duties with my partner Jarred Doss (CEO). Aside from the diverse portfolio of quality beers, we are most proud of the thriving relationships we have built within our community in such a short period of time. We have a continuously growing, loyal following, that feels like extended family. Its a home away from home. I love how real people are in our city. It’s not all sunshine and rainbows, but personal growth comes through experience, and a lot of our citizens/regulars have had to dig through the mud to make it where they are at. They know the value of a dollar. I respect that. What I don’t like is the five FWY. Traffic has gotten noticeably horrible in the last few years.